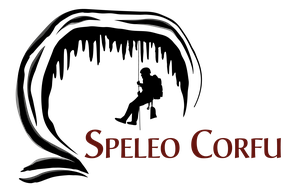 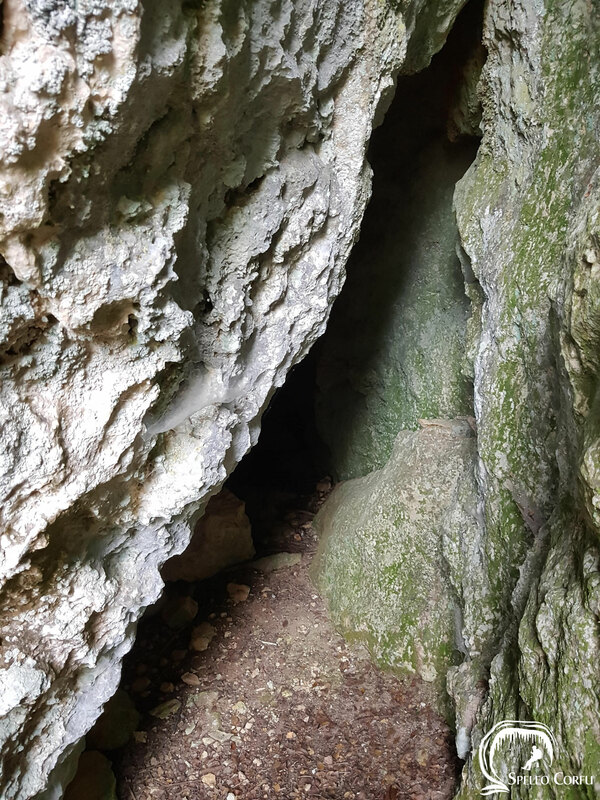 Tripes cave Stavros - Website about caves on the island Corfu. 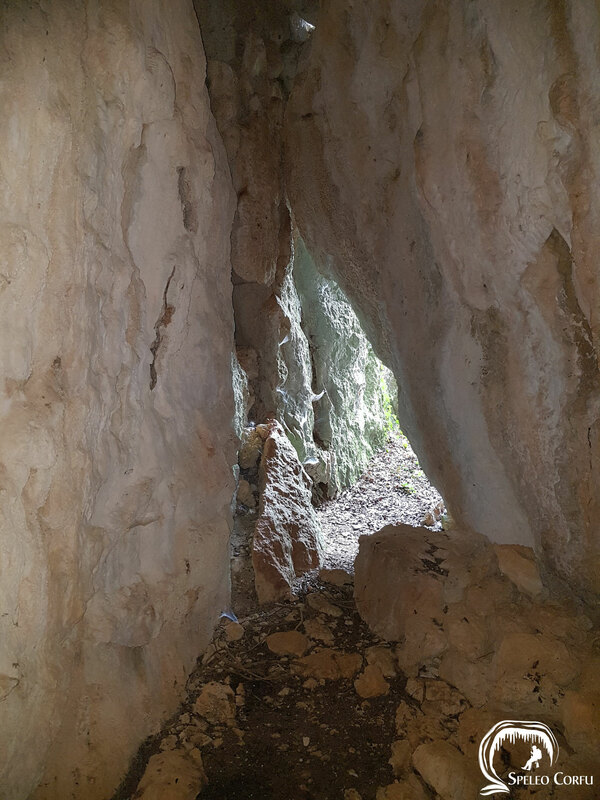 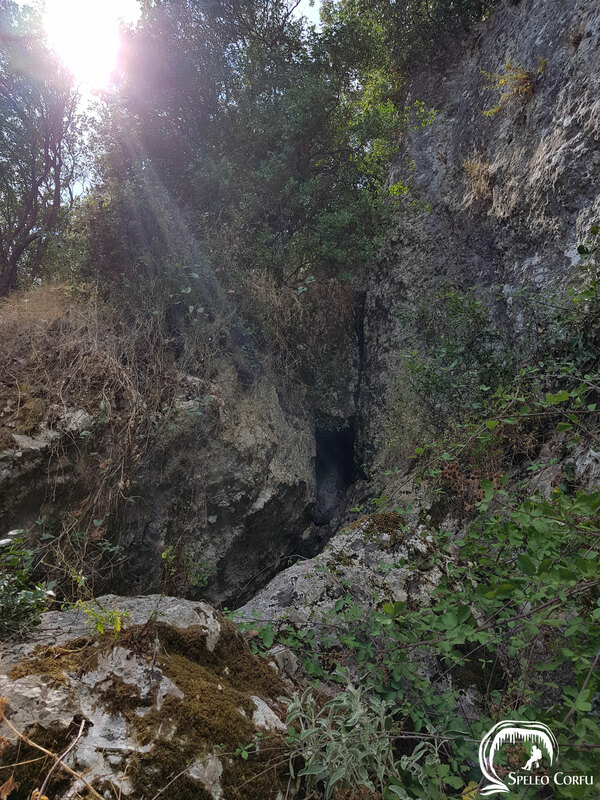 The Tripes cave is located in Stavros towards Benitses. 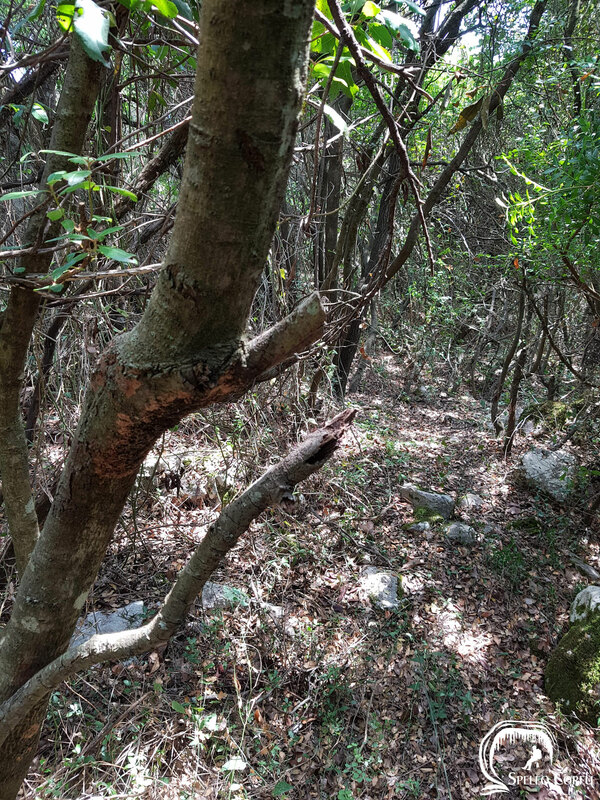 The last part of the hike is not easy because of dense vegetation. 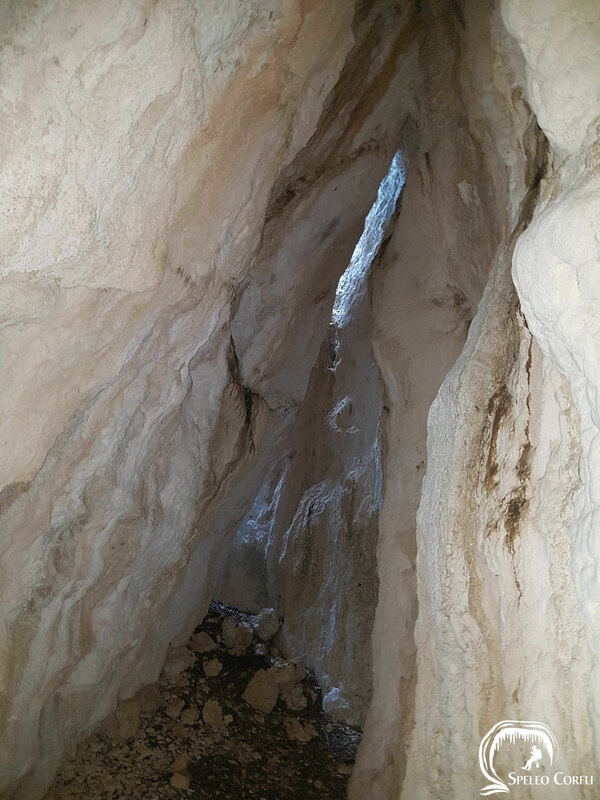 The height of the cave is 15 metres, its length 20 metres. 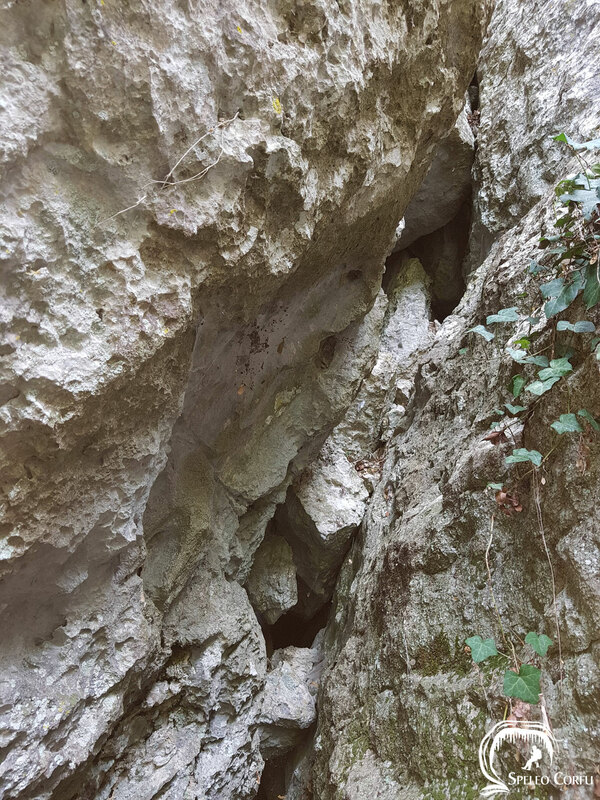 The cave has stalactites. 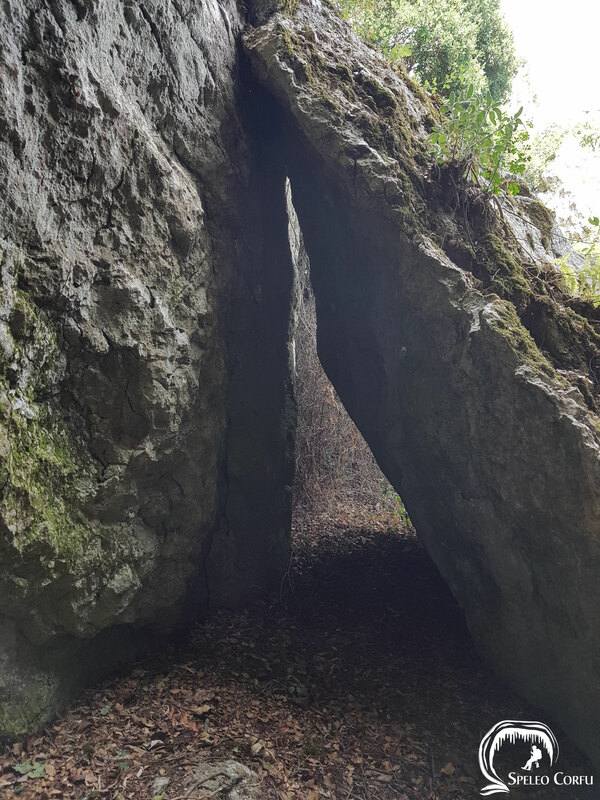 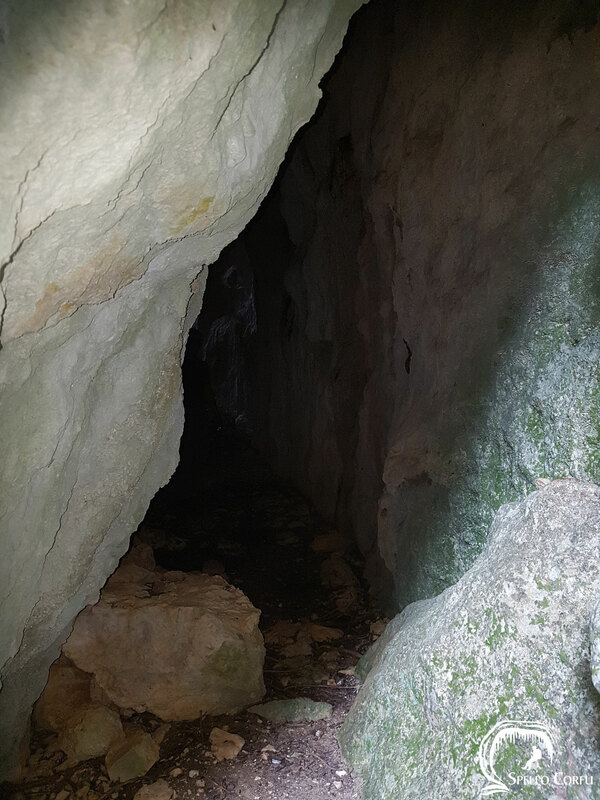 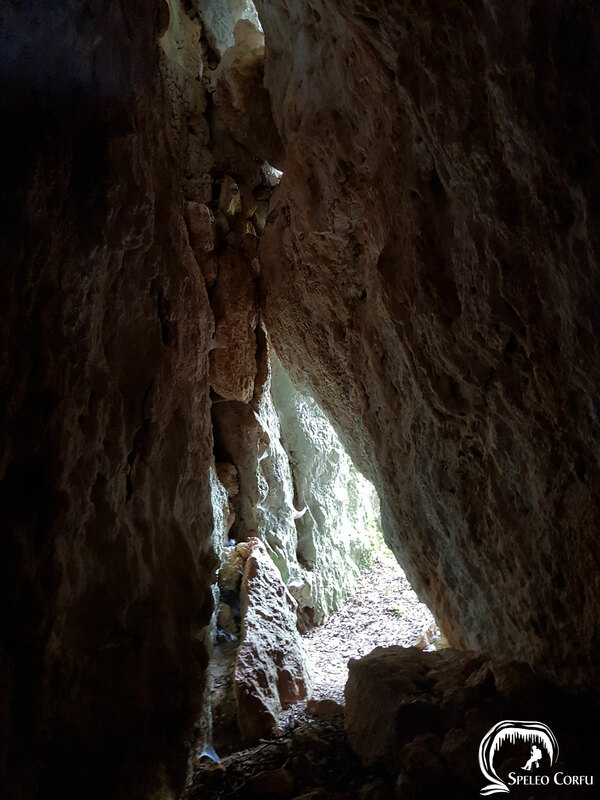 During a visit to the cave in 2018 squirrels and bats were spotted.